Mrs Harwood joined Smart Kids in March 2017, soon becoming the Room Leader of the Baby Room. 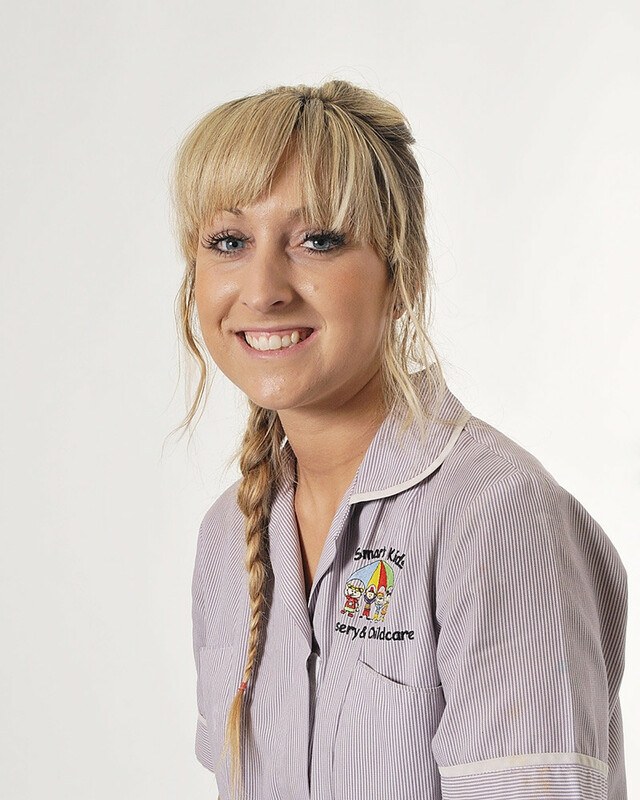 Rebecca’s enthusiasm and caring nature towards young children ensures that she puts a smile on all faces at the start of each day. As a mother of two, Rebecca also possesses a BA (Hons) degree in Education and Professional Studies, as well as a Postgraduate Certificate of Education (PGCE), and is one of the nursery’s two Special Education Needs Co-Ordinators. Rebecca enjoys spending lots of time with family and exploring new places with them.